The search for the perfect pumpkin begins in the field. 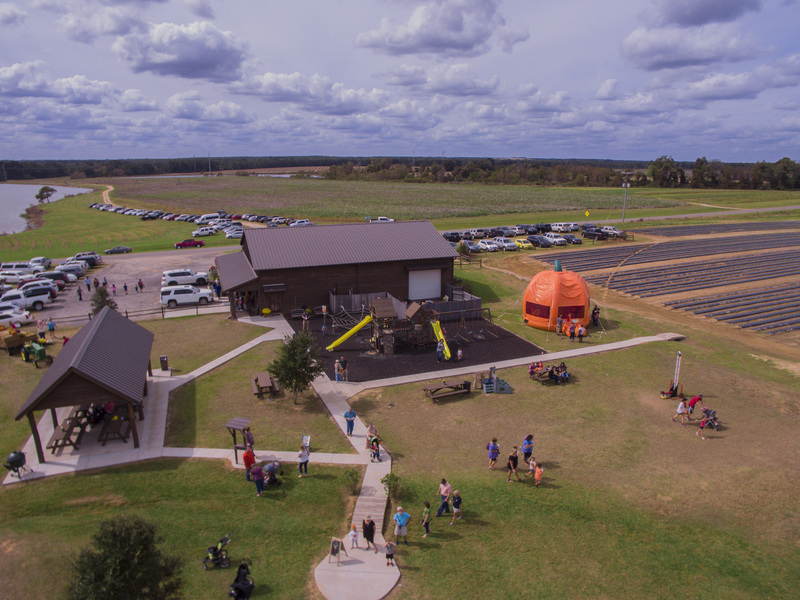 Pumpkin selection is a busy time at Rutland Farms each year as families travel from all over to visit our farm and experience choosing their pumpkin straight from the patch. The Pumpkin Patch: September 30th through November 9th. 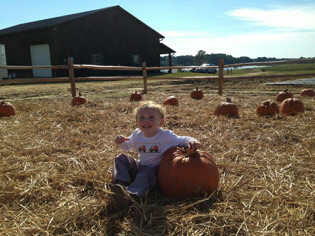 There is no admission fee to visit the pumpkin patch. Guests are only charged the cost of their selected pumpkins. Price is dependent upon size and type of pumpkin selected and therefore, varies. The average price range is from $3.00 to $8.00 per pumpkin. 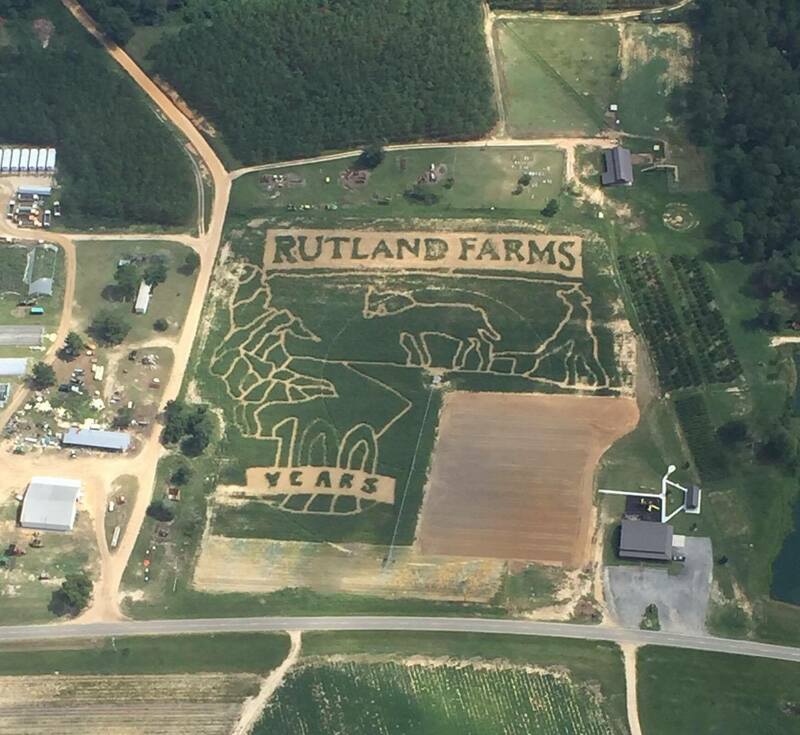 Your autumn adventure begins at Rutland Farms! 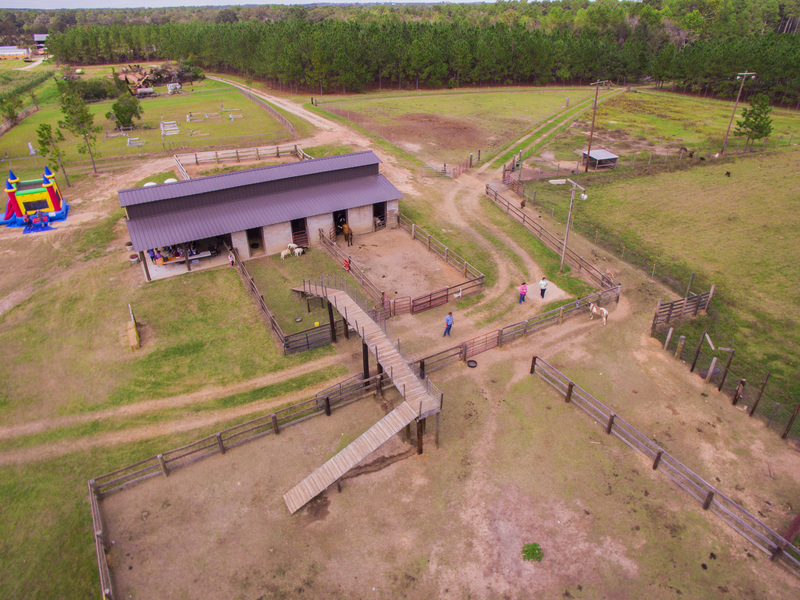 Come get lost in our giant, 8 acre corn maze, light up the night with our flashlight nights inside the maze or, for tiny explorers, check out our mini maze designed with toddlers in mind. 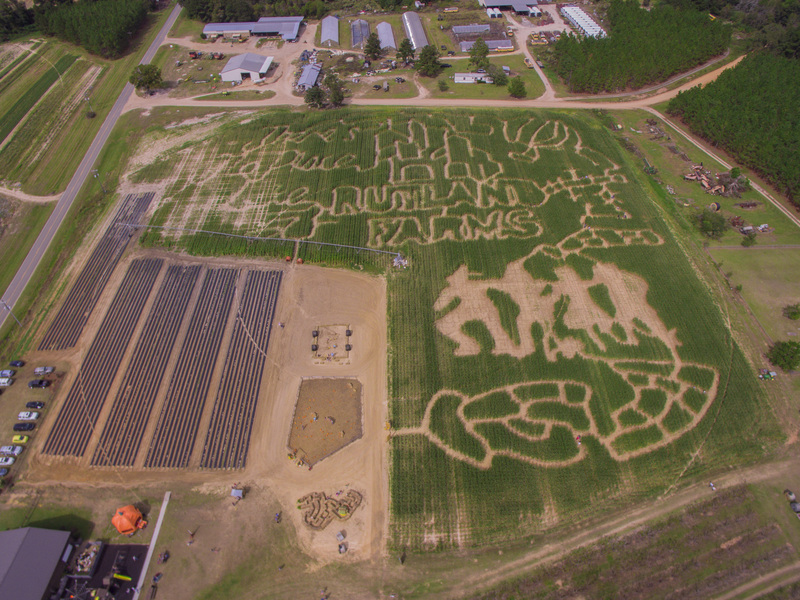 The giant corn maze features a new design each year that includes an interactive scavenger hunt for guests to participate in while navigating their way through the maze. At the end, guests who have successfully completed the maze and visited all of the scavenger checkpoints, will receive a prize. *Included in price of admission for Fall Festivals. 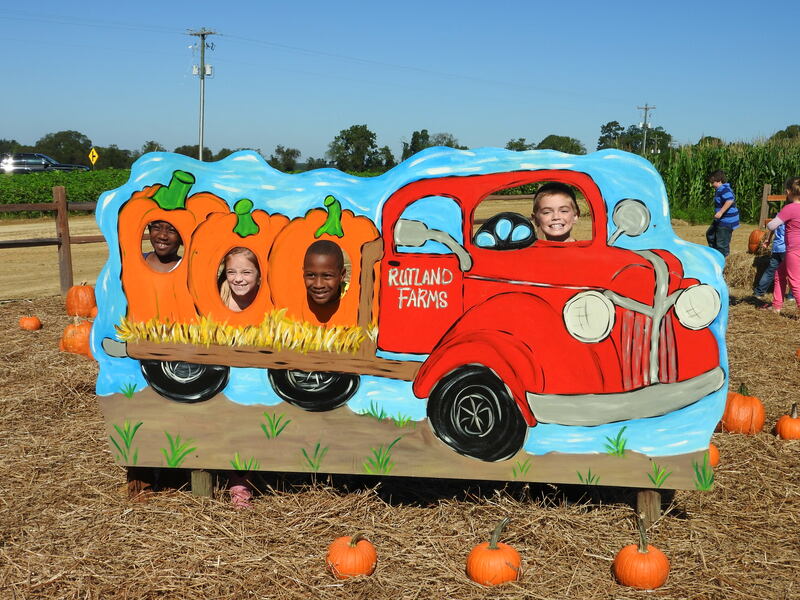 Fall fun and celebration is what Rutland Farms is all about. Our Fall Festivals are full of fun activities for the entire family. There will be hay rides, a petting zoo, face painting, pumpkin picking, a chance to go through the corn maze, and much more. Come out and enjoy a Saturday with us this Fall!